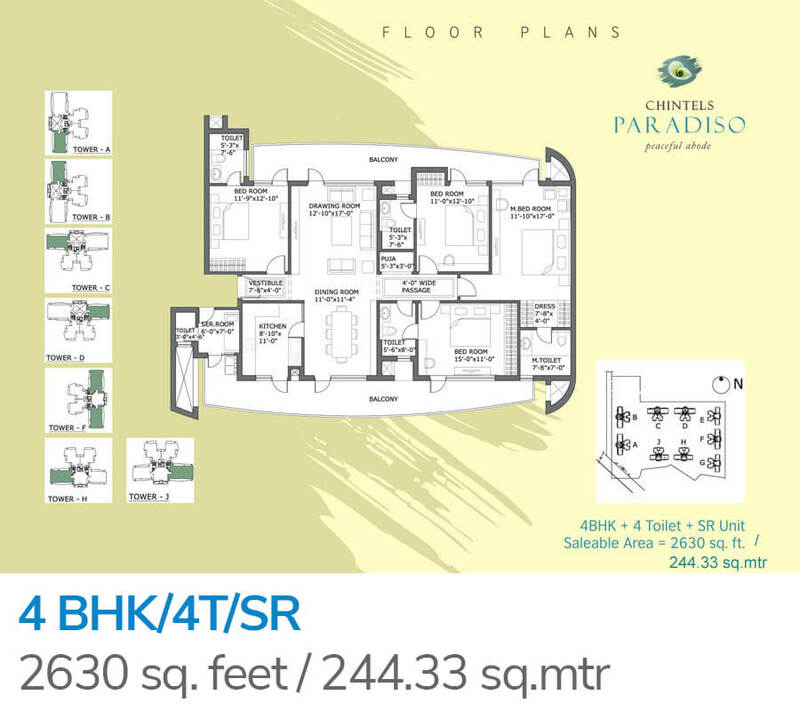 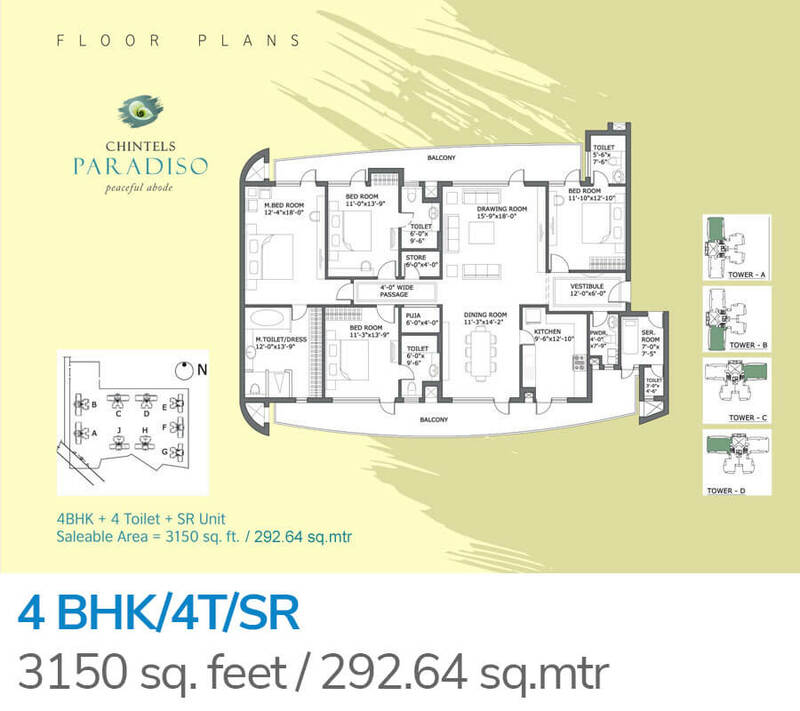 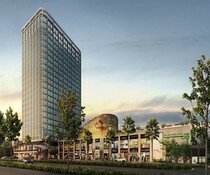 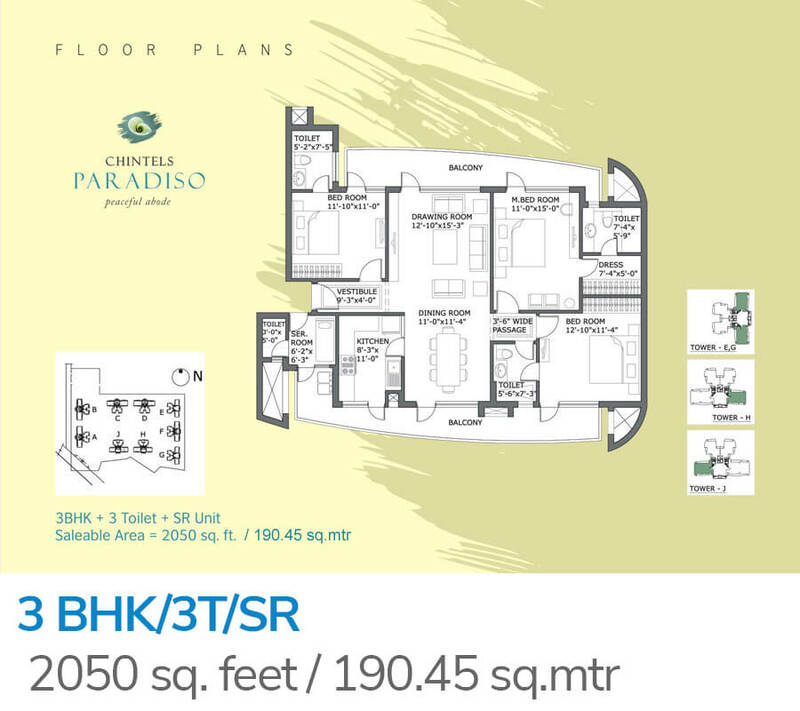 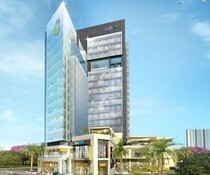 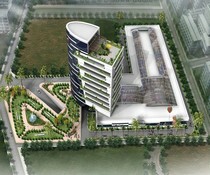 Chintels Paradiso residential apartments launched by Chintels India Limited is located in sector 109, Gurgaon. 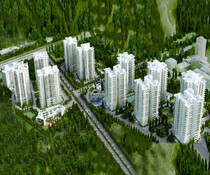 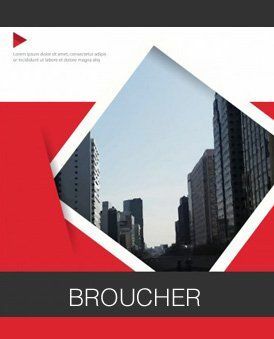 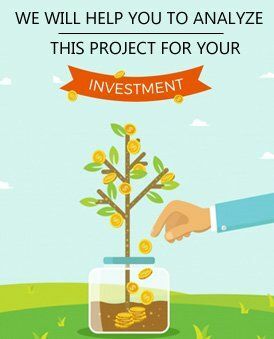 The apartments are available in 3 and 4 BHK configuration and consist of 10 towers with 626 units. 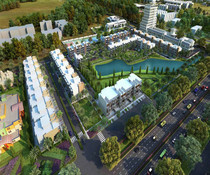 With 19 floors in it, the township provides its residents an astounding view of the lustrous greenery surrounding it. 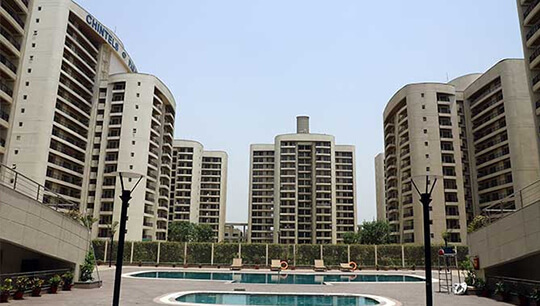 This luxurious complex is RCC framed and earthquake resistant, the walls are textured with waterproof paint and high-quality tiles are used for flooring. 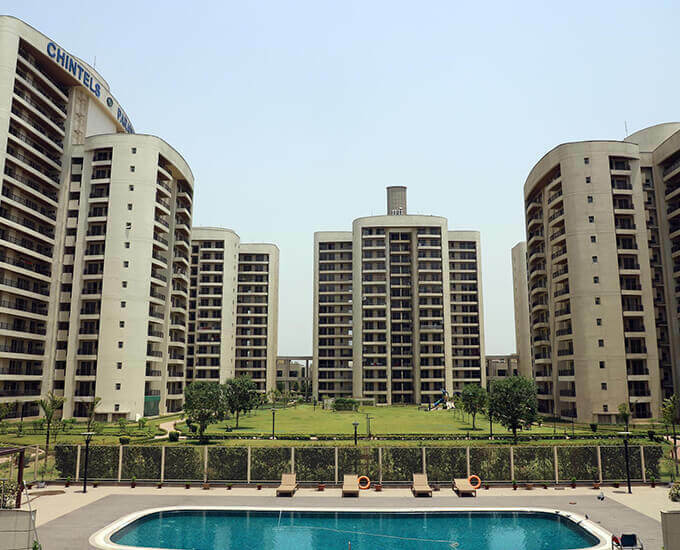 Some of the basic installations in the apartments include lifts, fire fighting systems, intercom, 24-hour water supply, 24/7 power backup & eminent car parking. 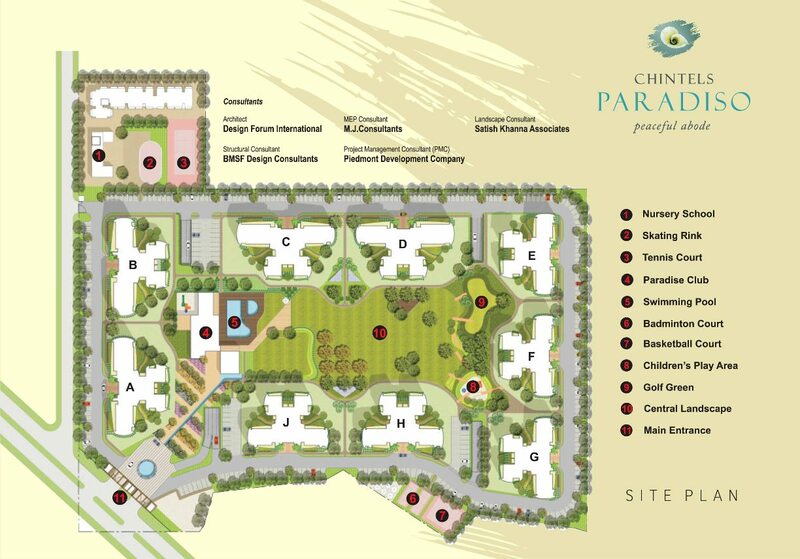 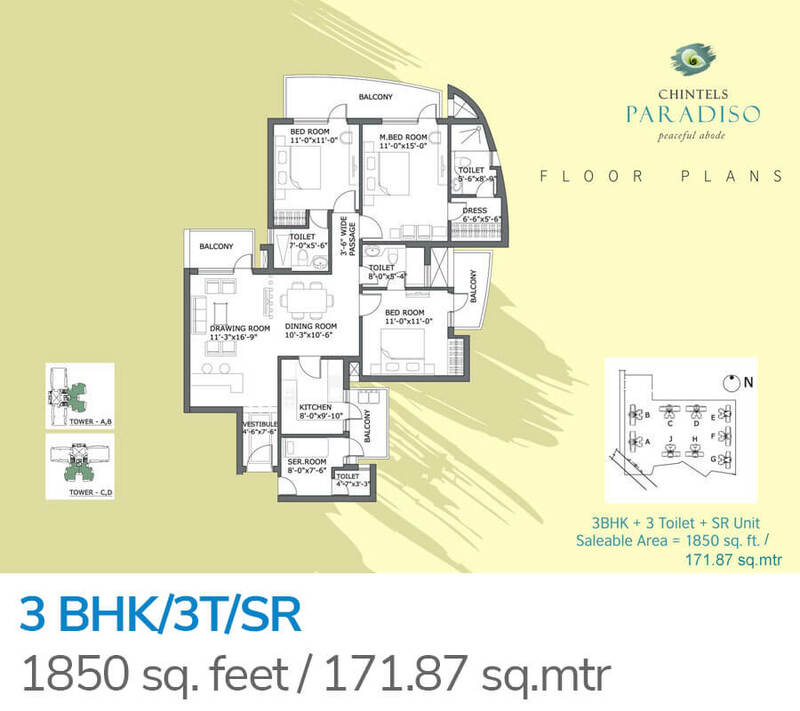 For mental and physical fitness, children's play area, Clubhouse, gymnasium, badminton court, basketball court, Golf Course, jogging track, lawn tennis court, skating rink, Squash Court, swimming pool, table tennis, Community Hall, party lawn, cafeteria, restaurant, crèche & Shopping Centre are added. 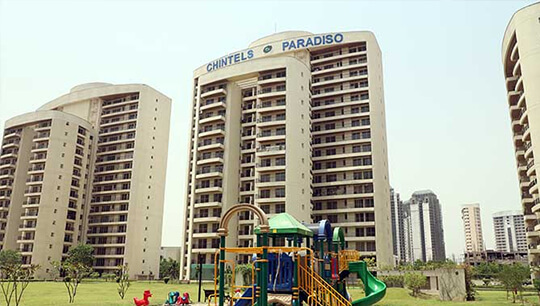 Chintels Paradiso not only provides world-class sports amenities but also fulfils its responsibility towards nature and hence solar lighting rainwater harvesting & solar water heating systems are used in all the units. 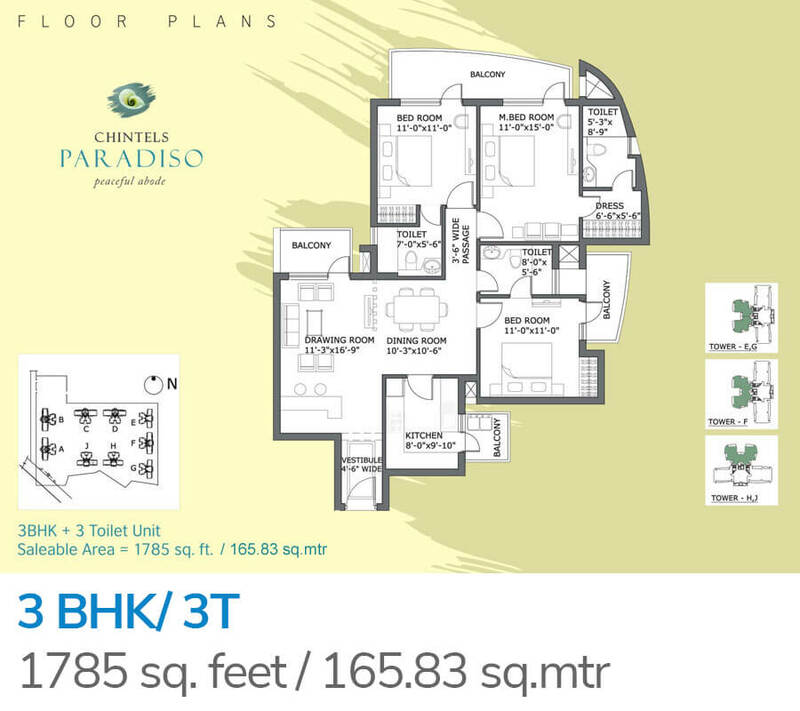 24/7 security and vastu compliance gives the buyers no chance to doubt the safety and perfection of this beautiful Enclave. 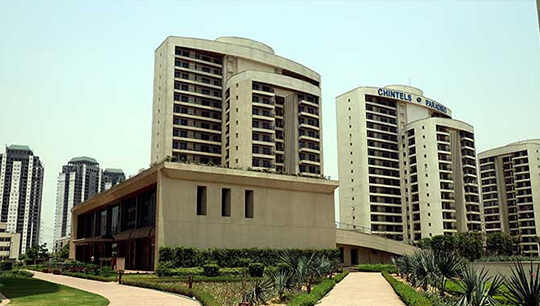 Medanta- the Medicity, Gems International School and Ansal Plaza are some of the nearby Arenas.